If you think your ring will be impossible to match, we can change your mind. 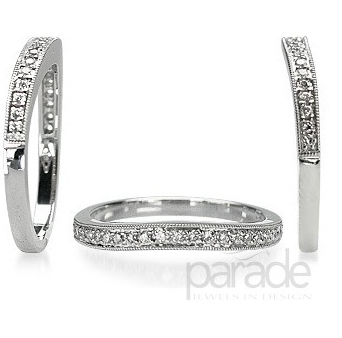 We carry over 50 custom curved bands in stock and can create a band that matches your ring exactly as you envision it. Below is a very small example of some of our curved bands. 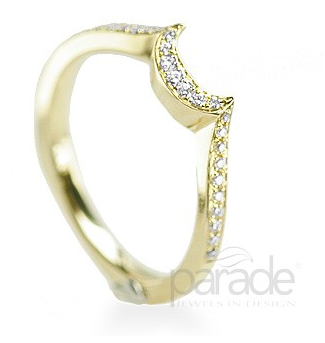 Come in to the store to discuss making the perfect ring to enhance your engagement ring.